Digital printing is changing the face of our industry and we're meeting the challenge head on. 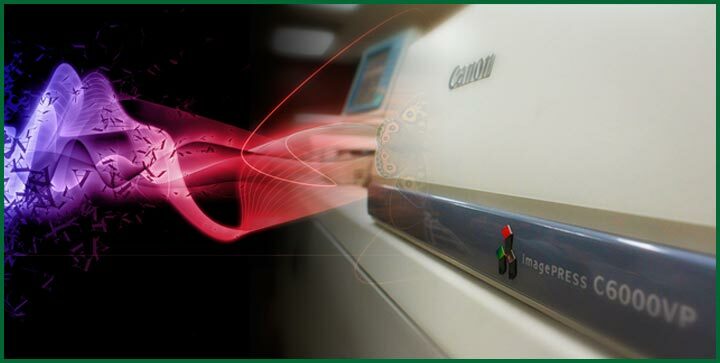 Our digital printing equipment is state-of-the-art and our staff is trained in all aspects of preparing and producing digital files. We are efficient at printing thousands of original documents or producing unique variable data documents that are personalized for each recipient.